the availability, they owed a special visitor. hangers-on, some of them no doubt underfoot. will lift the lid, and in certain cases will take it right off. Martha's lid is just rising up at the corner. expects to have a partner in her work: her sister. “Can’t you see the work is being left to me? getting yourself worked up over nothing. Mary, simply being, forgetting all about doing. alone and overworked and under-appreciated. job, to set the whole world to rights, and everyone in it? Honey, give it a rest. climbing off the carnival rides and doing some real work? have convinced ourselves that everything depends on us. Marthas, and makes it sound like Jesus rejects them…rejects us. person to take that kind of talk from them, wouldn't you? frustration over situations I simply cannot control and make come out right. sense that we hear them with no animation. event and hide at home. not hear him mindfully, compassionately, instead? your cooking, but we love you more. too. God grant us all a softer edge. Amen. 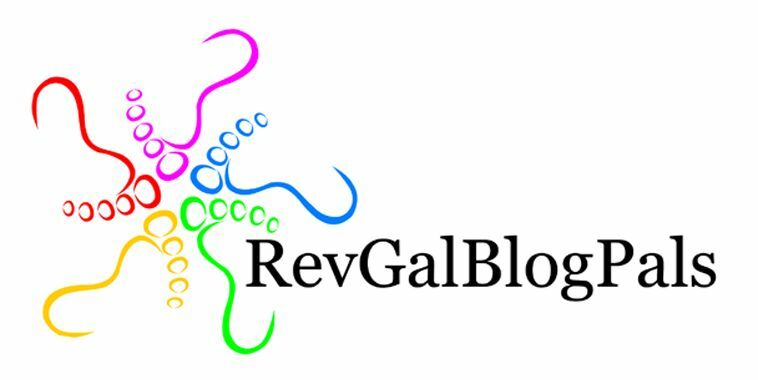 Next postHappy 5th Birthday, RevGalBlogPals!! Brava! And now that you’ve preached and blogged and been so purposefully wonderful, may you be blessed with the holy nap, the putting up of feet, the shutting off of all electronic devices, and some sweet, sweet, sweet reflective time! 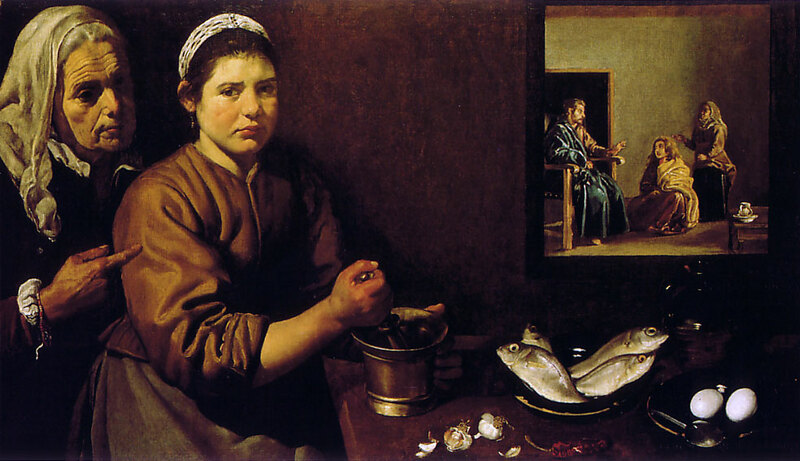 Poor Martha was somehow taught the only way she could feel worthy was to “do” and therefore, she “did” …with an unhappy heart. That describes a good number of women I’ve known sadly. Wonderful sermon my friend… just wonderful. This, with a few devotions, was our church on Sunday. It was a great word for two older folk who are used to making it all happen, and now can’t, and likewise for their middle aged daughter, who gets all fussed and worked up about them, but can’t change a thing in the process. oh, read it via BlackBerry, so couldn’t comment. But we loved it then and I love it now.